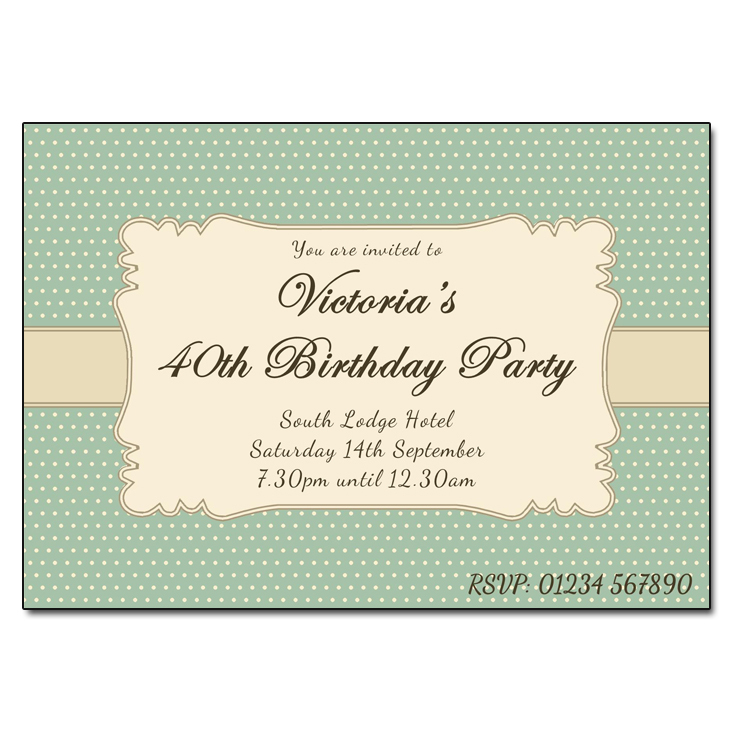 You are viewing The Invitation Boutique’s vintage & damask party invitations page. 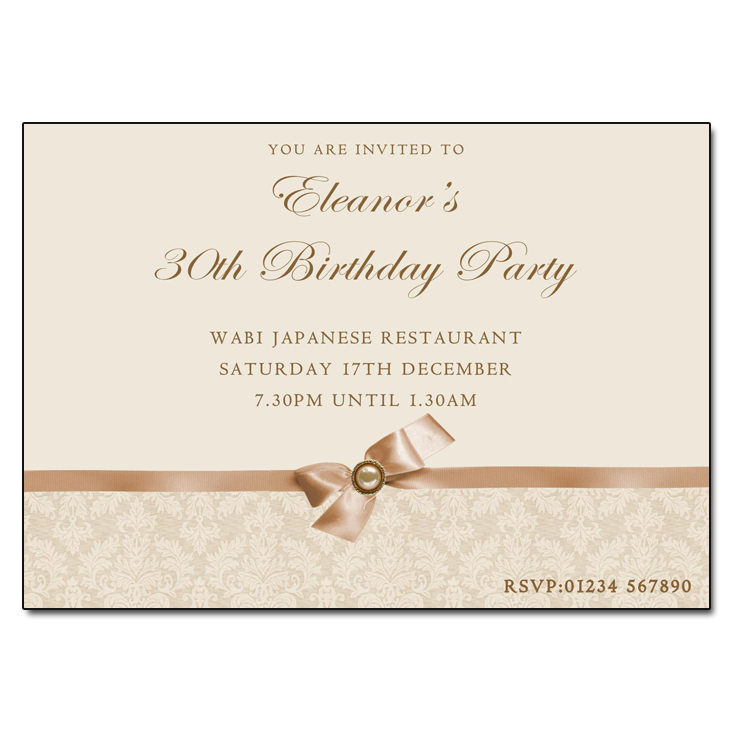 If you are planning a classy and elegant party, let your guests know with one of our low cost, yet beautiful range of vintage or damask party invitations. 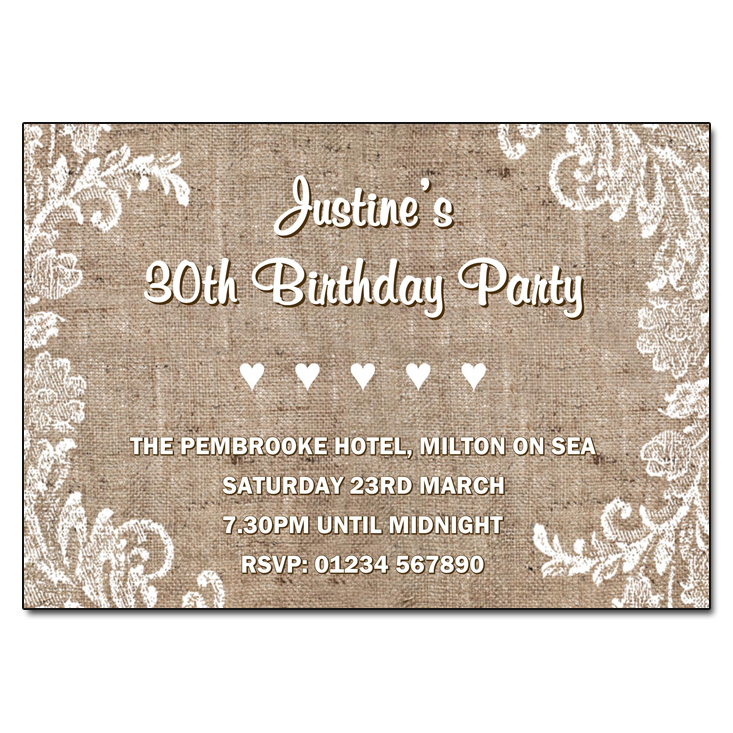 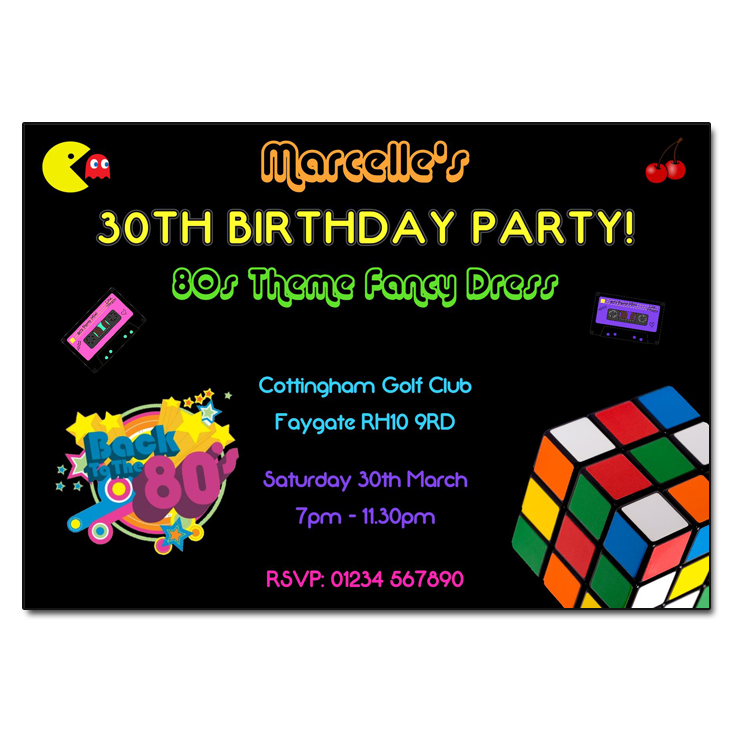 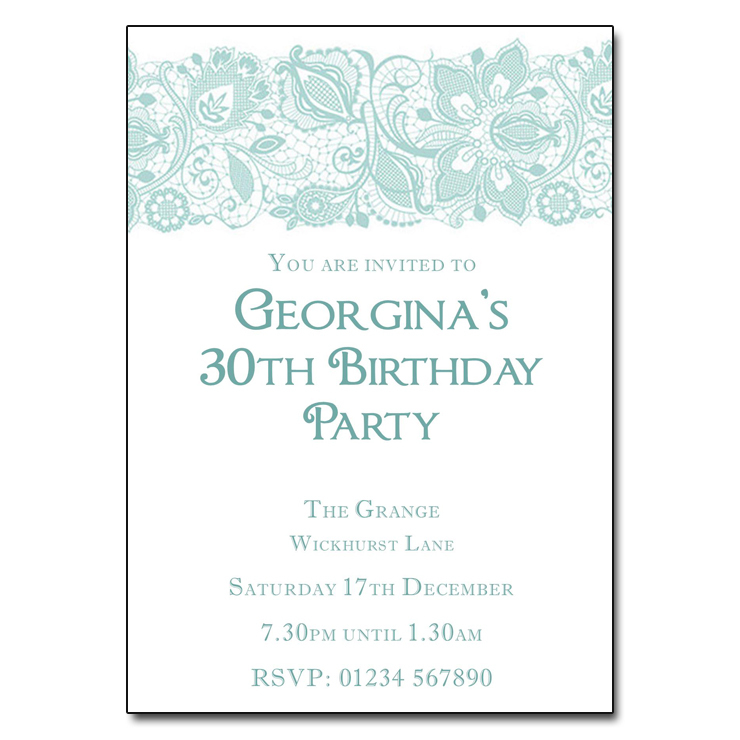 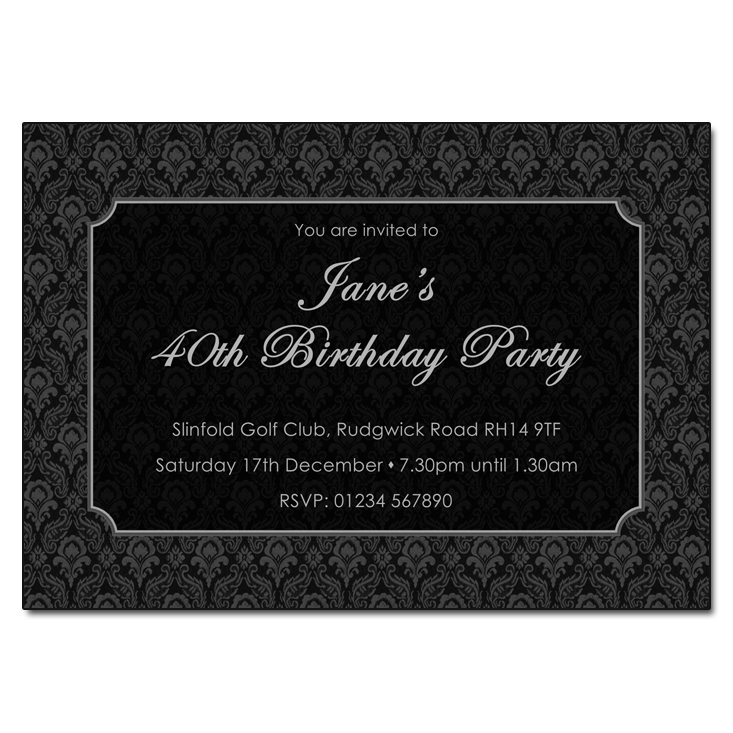 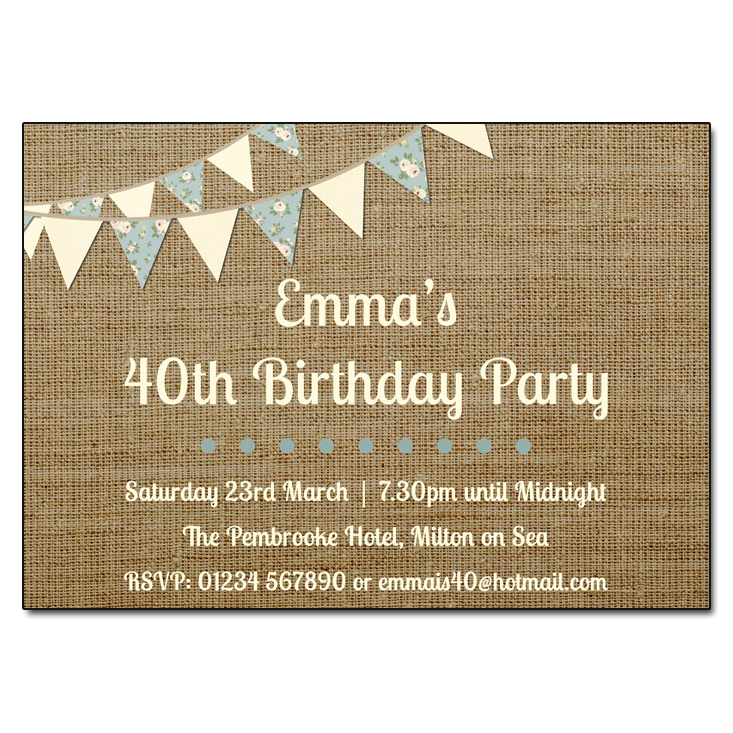 You can personalise these vintage invites and our stylish range includes 18 stunning designs. 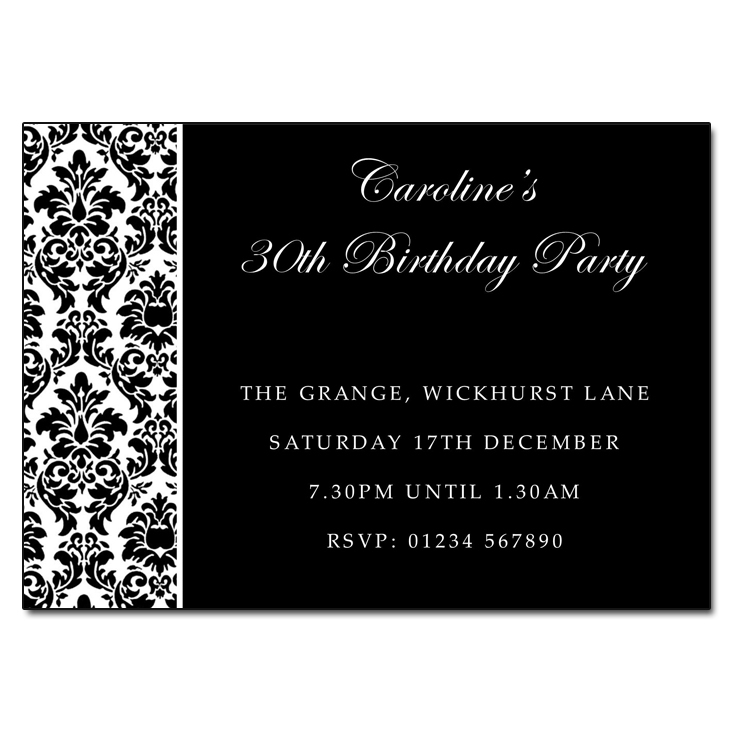 The black and white damask design would be perfect for a black and white ball, or a black tie event. 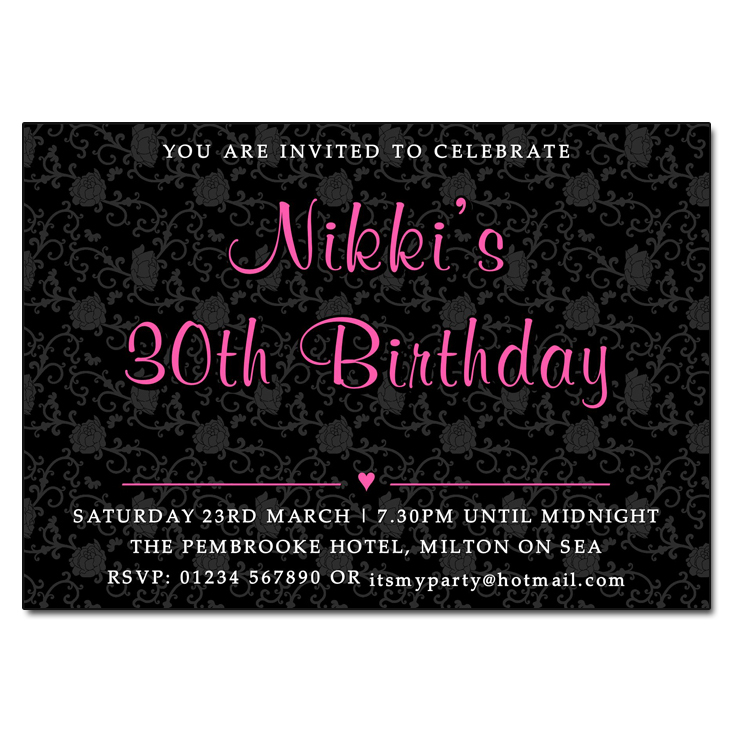 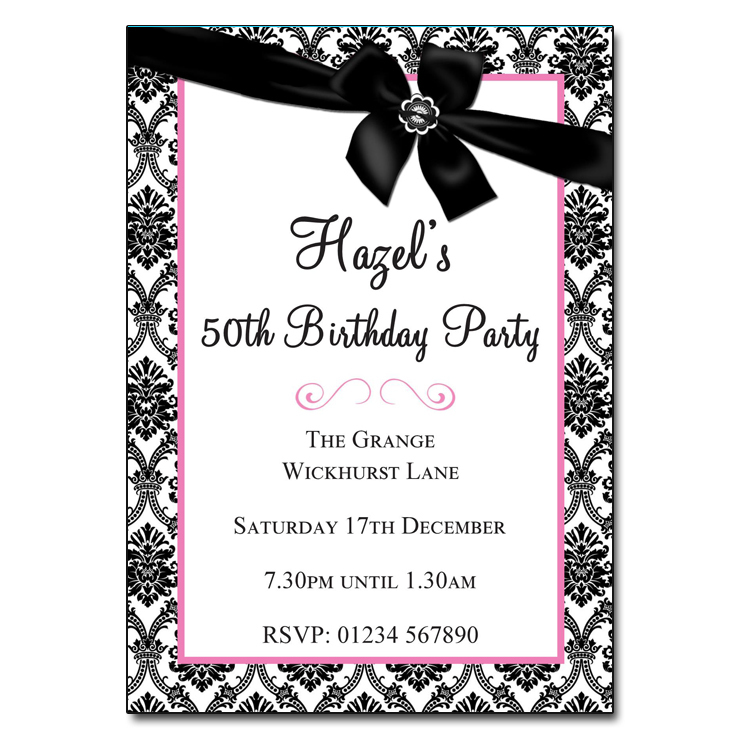 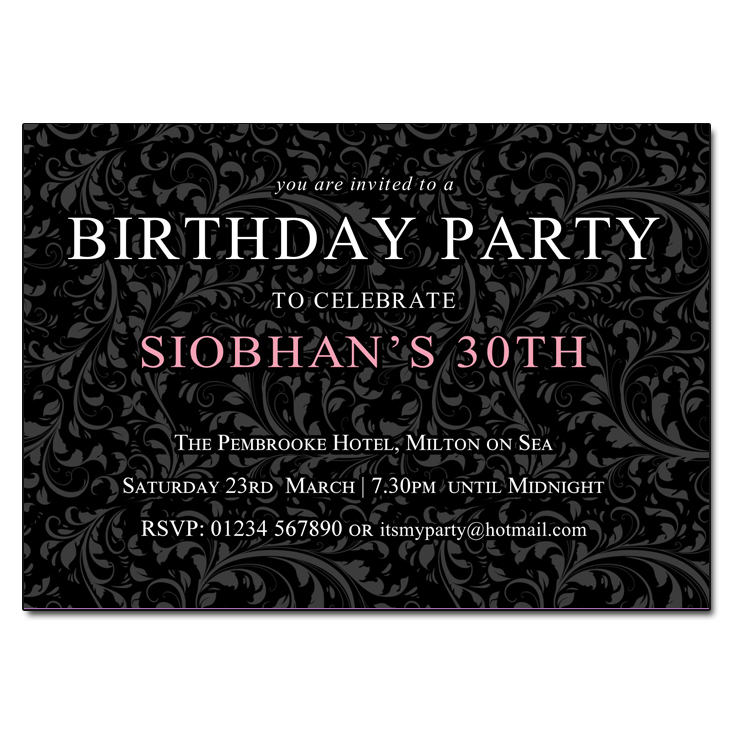 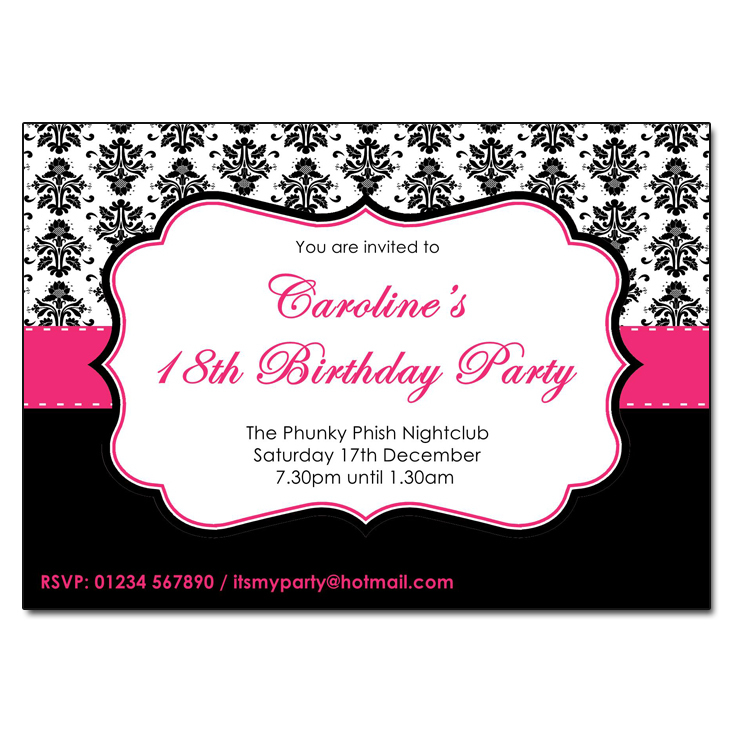 Or add a splash of colour with our black and pink invitation design. 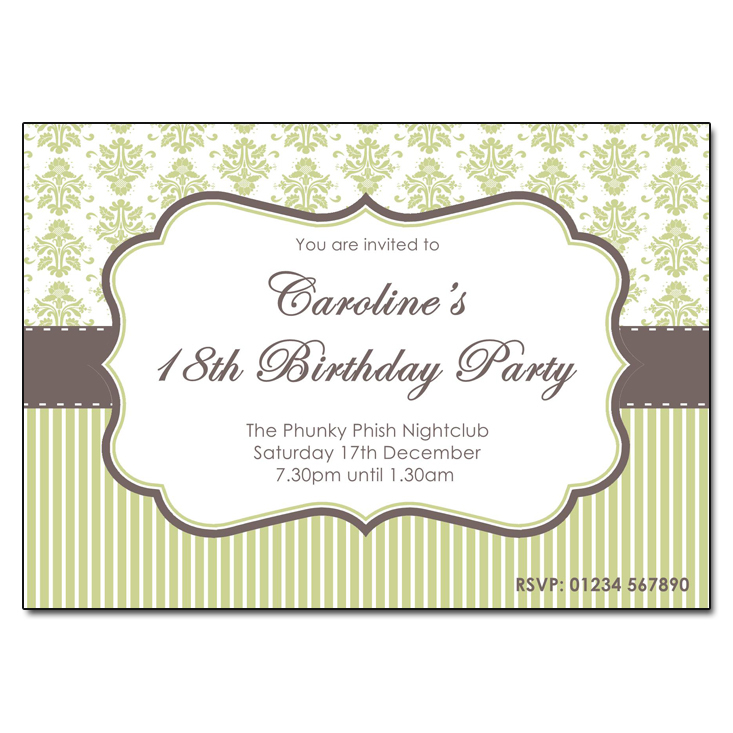 Our chocolate and lime design would be ideal for a glamorous afternoon tea event. 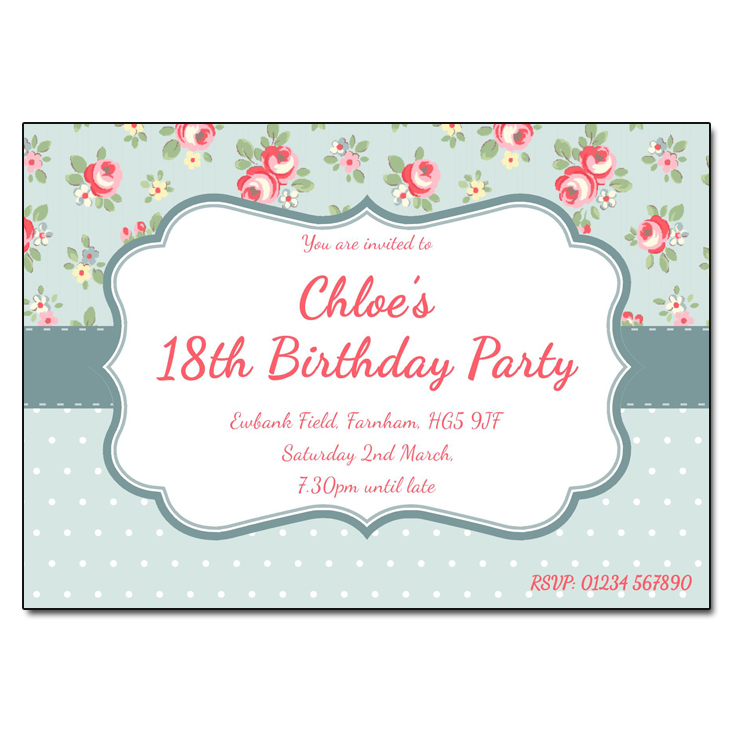 Our Victorian Chintz invitation is fun, girly and contemporary. 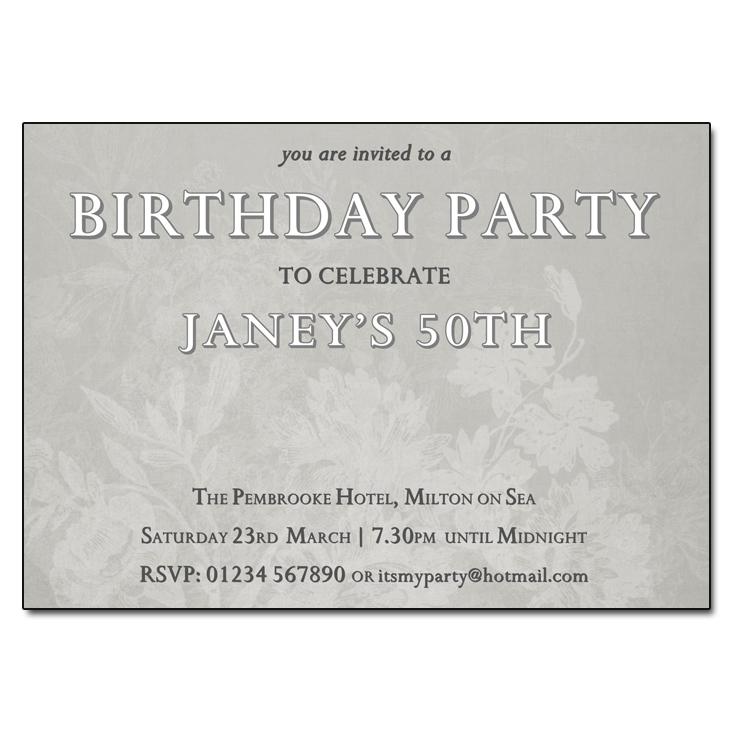 Our invitations can be personalised for any occasion and will give your guests a great first impression of your event and an idea of what to expect. 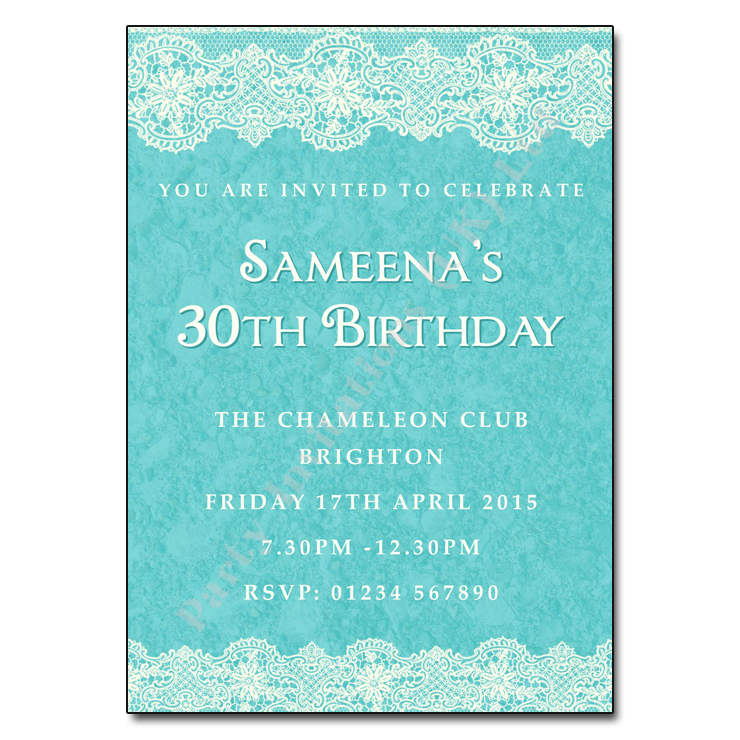 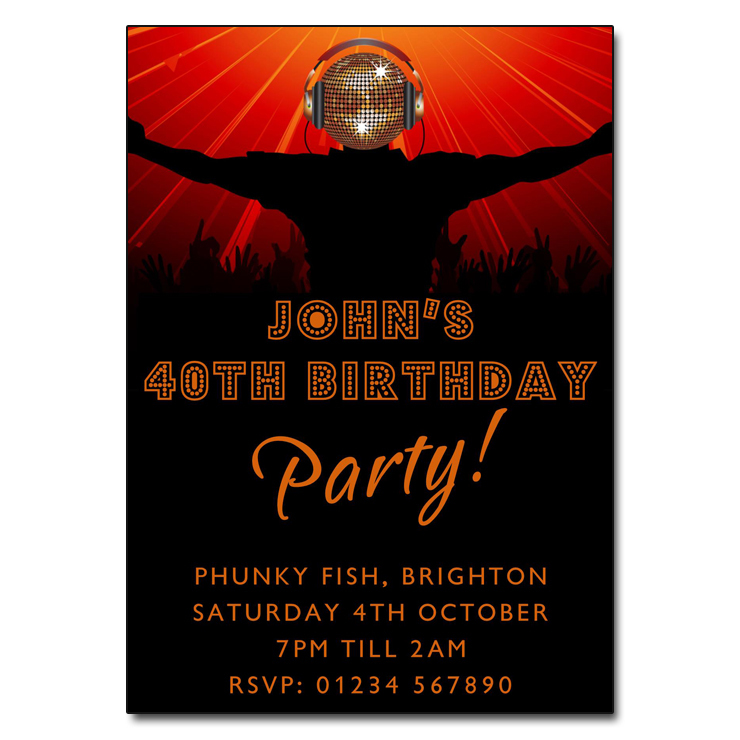 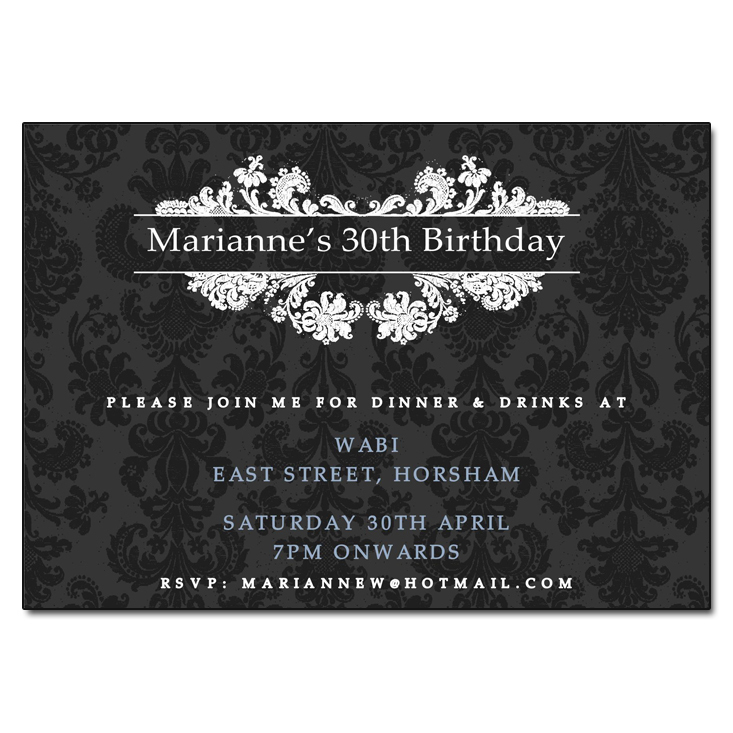 Our personalised invitations are great value for money and printed on top quality white 350gsm silk card.